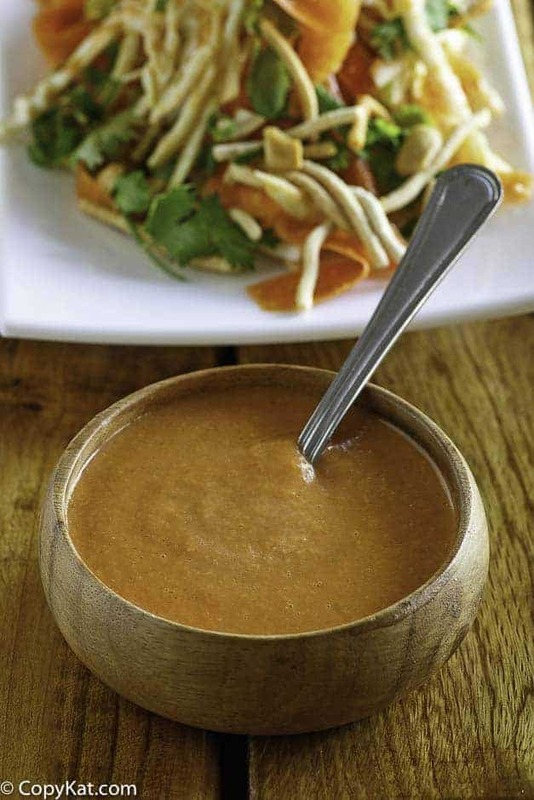 A similar sauce is served in many restaurants. You can make Benihana's Ginger Dipping Sauce just like they do at a restaurant. This wasn’t bad, but it wasn’t even approximation of Benihana’s sauce. Theirs taste like ginger – this tastes like soy sauce. Like I said, not bad, but not Benihana. Made this last night, BOMB! Thank you!